The call for book reviews is open ended. If you are interested in writing a book review or review essay from the above list of Books to be reviewed please complete the Book request form. We will arrange the book for reviewing when we receive the request form. 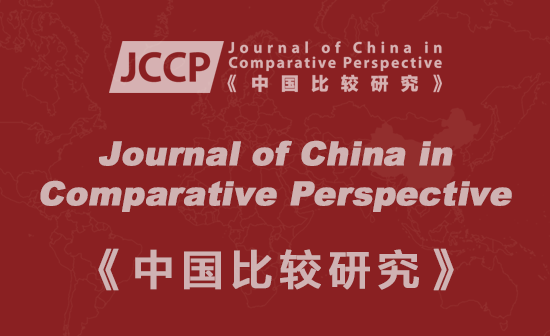 The selected review pieces and essays are included in Book review column of the Journal of China in Comparative Perspective (JCCP) in future issues from 2015. CCPN Global continues to publish book reviews and review essays in JCCP's future issues. The lists below include books to be reviewed and relevant info. 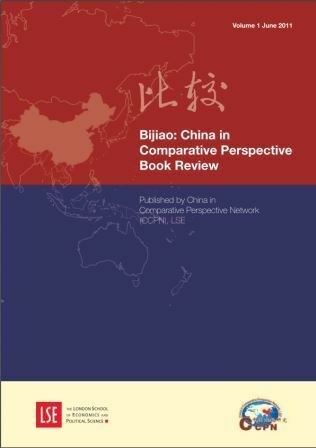 Bijiao: China in Comparative Perspective Book Review (CCPBR, ISSN: 2045-0680) was launched in 2011 by China in Comparative Perspective Network (CCPN) at LSE. It will be discontinued from 2015. 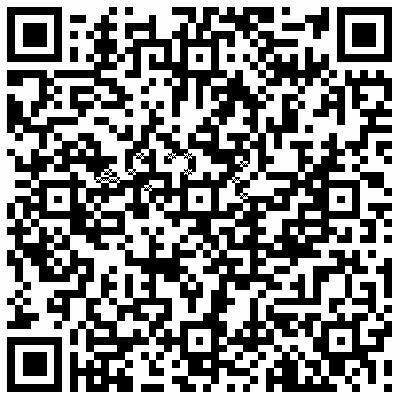 You can access the CCPBR issues at CCPN Global website via links below.